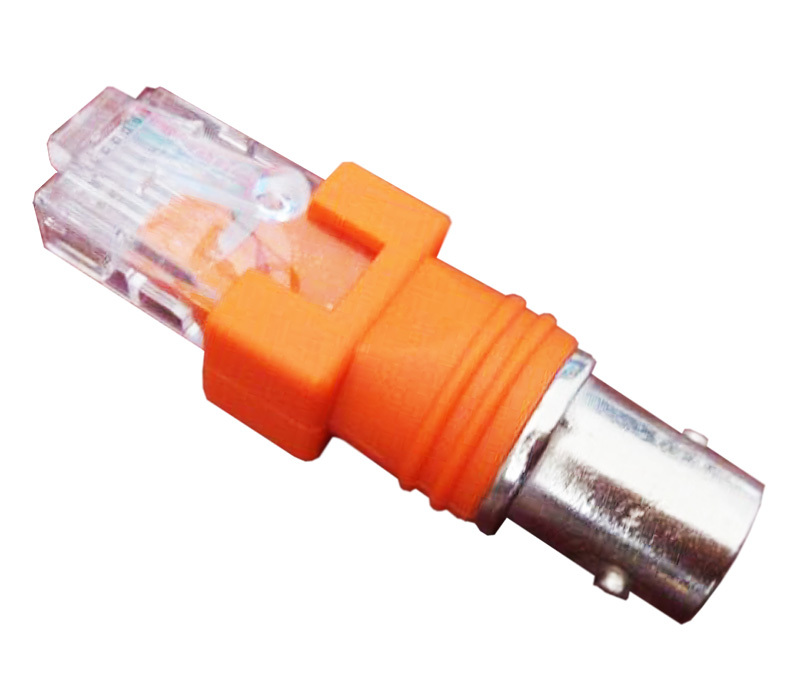 Connector SA-C1 using for converting Coaxial cable (BNC connector) to Network cable (RJ45). It build by our professionals to provide best quality to our clients. 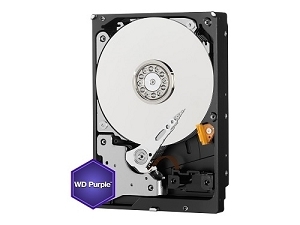 It has compact size, beautiful design and build from high quality components. Connector SA-C1 will help you connect from Analog cabble to Ethernet. For this you just need connect SA-C1 to your old cable(Coaxial cable, BNC connector).